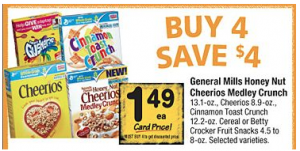 You are here: Home / printable coupons / Betty Crocker Fruit Snacks just $.49 per box plus cereal deals! 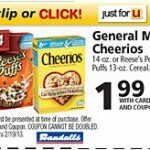 STOCK UP Price on Cereal: Lucky Charms, Cheerios and more for $.49 per box! 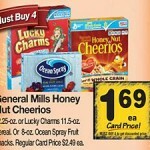 General Mills Cereals as low as $.69 per box PLUS FREE movie tickets! 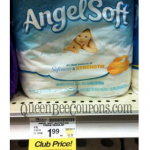 PS – my Safeway doubles all coupons up to 99cents. so they will double all 4 coupons.